A rustic twist on a standard design! 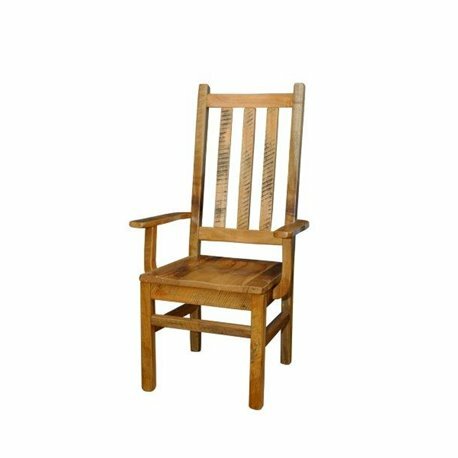 Made from Rustic Reclaimed Barn Wood, these chairs do not lack personality! They are available in 2 finish options, so you will have no problem incorporating them into your existing decor! These chairs feature a high back, scoop seat, and arms for added comfort! Available for an additinal charge of $75.